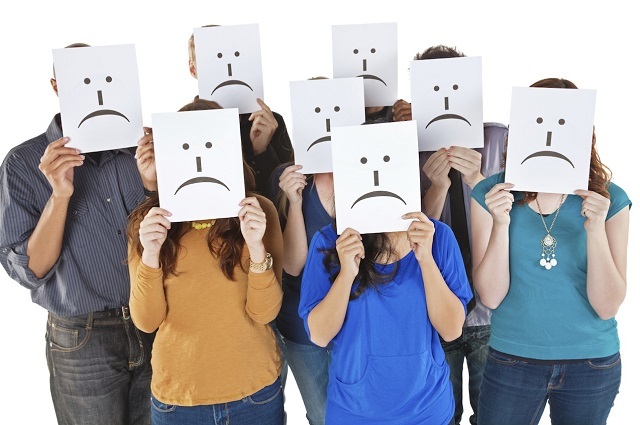 Do You Think An Unhappy Returning Customer Is A Good Idea? If you have a small service-based business, you will be all too familiar with customers who become regulars and who phone in stating, “Please book my regular slot and reserve it for the next month for me”. In case, you do not have an efficient online booking system, inputting the customer’s recurring appointments into your appointment system can be quite a headache. Luckily, there are fantastic applications and software available out there, such as TimelyVisit.com which will make you life so much easier when it comes to booking appointments, sending out reminders to clients and managing your online calendar. If you have a massage business, for example, and you have a new client who would like to have a recurring massage appointment on the same day and time, simply opt for the recurring appointment option in the application. All you need to do is select the time and date, along with the service and provider, and the appointment is fixed. The booking page with automatically update the customer’s appointments for those recurring dates and times. Easy as pie! A major loss of revenue for small business is no-shows. In days gone by a way to do this was to phone them by sifting through the messy appointment book. This was not efficient as people are notorious for not picking up their phones or not listening to their voicemails, so we were back at square one. Luckily, with the use of great online software such as, TimelyVisit.com., which enables us to send out text message and/or email reminders to clients, a far more effective way of reaching customers. So the next time someone has a look on your massage business website and wants to book an appointment, you no longer have to groan inwardly at the thought of all that work you’ll have to do by inputting all those appointments because you now have the tools with which to do it! You could even make massage website adaptable so that your online software integrates with it, making your life even easier. The opportunities are endless!